We also handle juvenile crimes to make sure anyone under the age of 18 gets the representation they need. 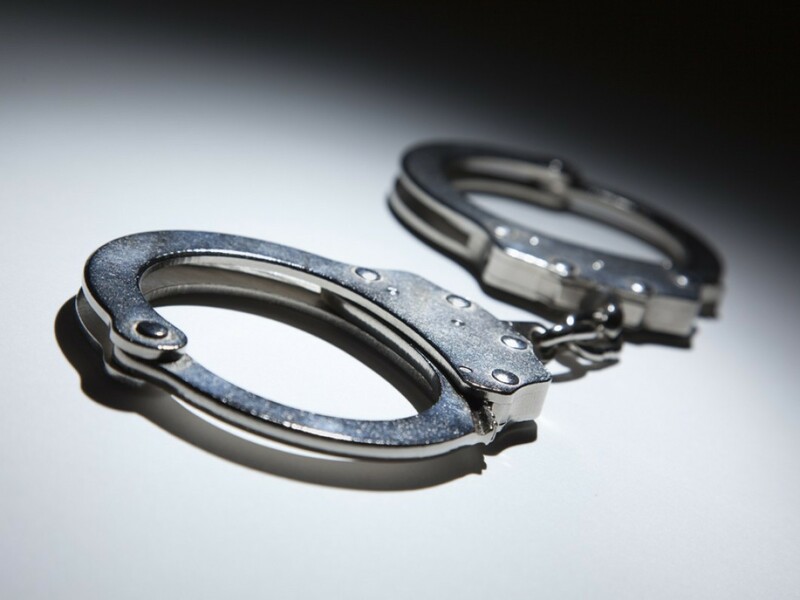 Call 805-452-7214 today to schedule a consultation about your criminal defense in the Santa Barbara, CA area. In every situation, our main priority is to gather all the facts and evidence in order to establish the best defense for your case. We work hard to build a skilled and aggressive defense for you. 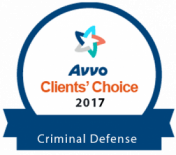 Contact Sanford Horowitz Criminal Defense today to hire a criminal law attorney in Santa Barbara, CA.